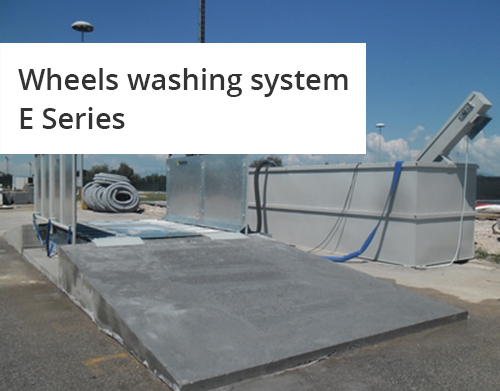 They are extremely reliable, fully modular and very tough; they can be adapted to the different requirements of every construction site and they can withstand extremely heavy work loads. 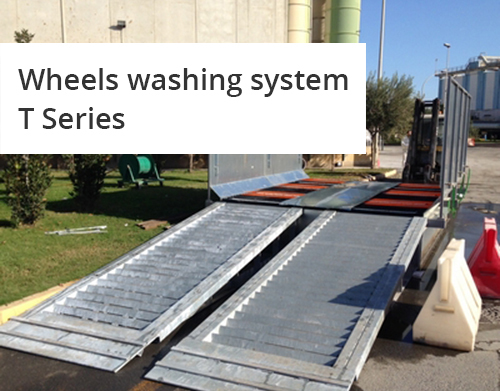 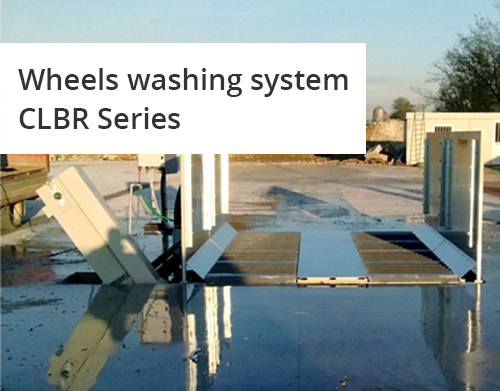 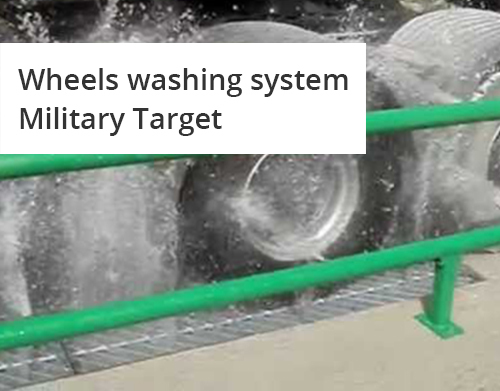 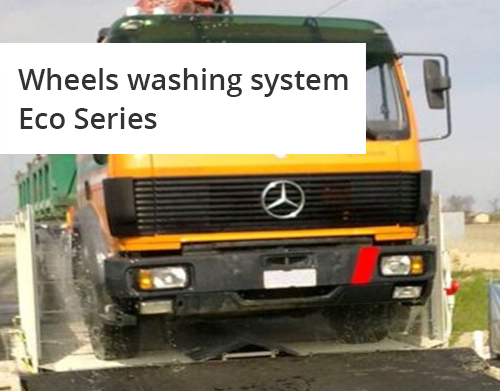 Thanks to their closed loop, RC series wheel washing systems can reach water recycling percentages higher than 95% (depending on setting and working conditions). 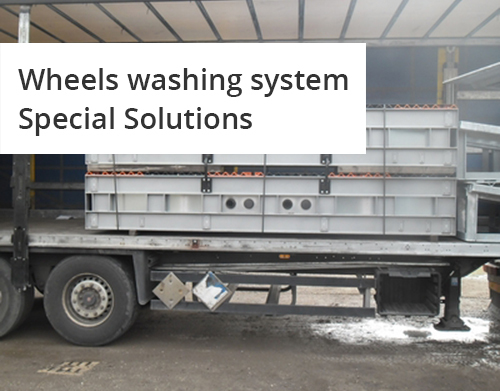 All systems can be also equipped on option with modules able to reduce specific pollutants as Asbestos, hydrocarbons, particles, etc.